Date: Feb 20 2019, 12 p.m. - 1 p.m.
FRG Connections is a monthly professional development opportunity for Family Readiness team members. 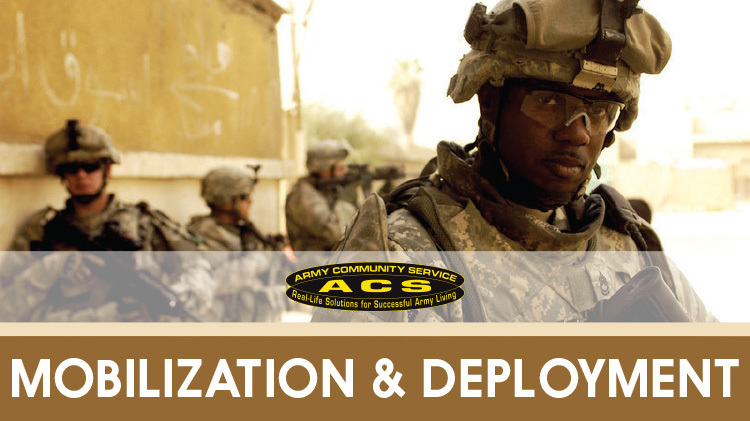 Volunteers share ideas and resources and information about events, programs and services available to Fort Gordon personnel and their families. This meeting lasts 1 hour.